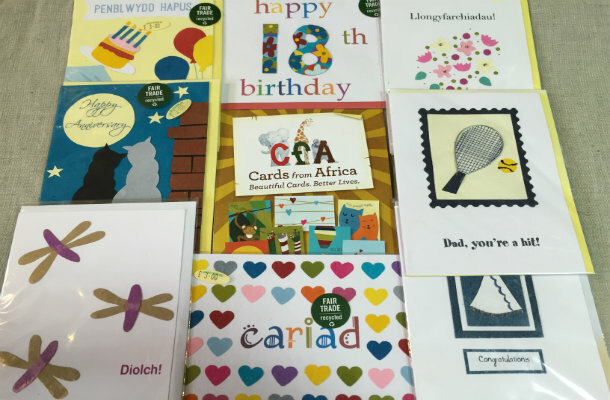 Fair Do’s began as an independent business set up by Jan Tucker and moved to Canton, Cardiff in 1998. Jan had previously run a regional stock-base for Traidcraft. In September 2014, Fair Do’s became a CIC. But it was the CIC model that stood out for us, it suited our purposes best and gave us the most flexible structure. We also took advice from two of our suppliers who are CICs. Since registering, we have never looked back. are paid a fair wage for their work. 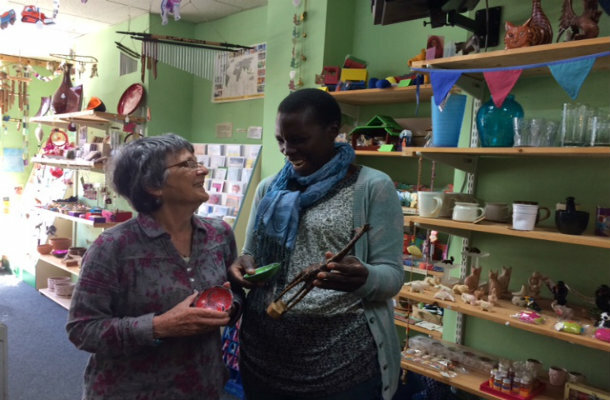 We are accredited by the British Association of Fair Trade Shops (BAFTS). This is an group of members who want to make a difference to the developing world through Fair Trade retailing and campaigning. Our work doesn’t end with the shop front. Behind the scenes, we work with local schools, communities and churches. Without these, we would not be able to continue our work of raising up a generation of young Fair Traders! 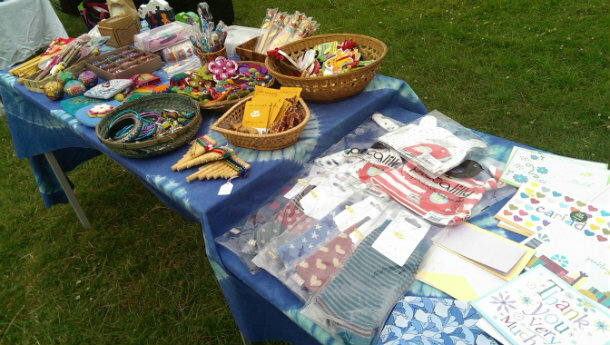 In January 2016, we received grants from the Welsh Government and Hub Cymru Africa to help us find out the impact of buying Fair Trade in Wales. Even buying just one card could pay for 1kw electricity or two cards could pay for 1kg of seeds. So if you’ve ever wondered whether you’re actually making a difference when you choose Fair Trade, we can tell you that you are! Check out our statistics.